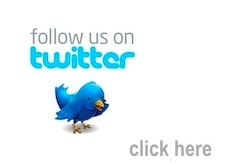 All events in this series are FREE. But you must RSVP. Mysterious Travelers 4: Further Investigations - a collaboration between The Free Library of Philadelphia and Philadelphia Jazz Project. Back by overwhelming, popular demand! FREE concerts every fourth Monday night from September 2017 through May 2018 audiences will hear from veteran, as well as up-and-coming musicians who are shaping the future sounds of Philadelphia with a sharp ear to the legacies of our past. This season our artists will continue to celebrate the massive and amazing collections of the Free Library by exploring them as a source of inspiration for the creation of new musical works. 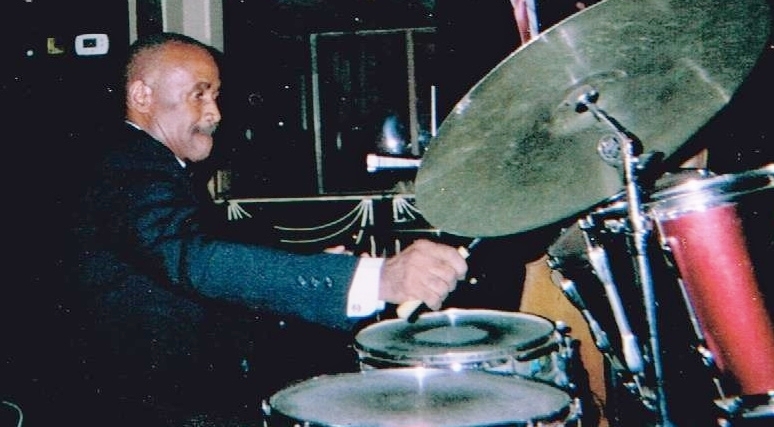 Dwight James is a Philadelphia-born and bred, drummer, percussionist and educator. He has devoted much of his life to the study of drums and has presented concerts and educational workshops all around the globe. He has shared the stage with many performers including, blues singer Jimmy Reed, R&B crooners The Flamingos and the Jazz-Blues ensemble, The Hylarks, as well as Jazz artists like, Ted Curson, Odean Pope, Grachan Moncur III, Oliver Lake and many others. 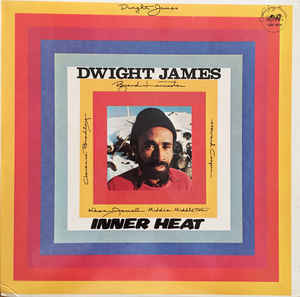 As a youngster, Dwight James was influenced by his neighbors, who were professional Philadelphia Jazz musicians. Artists like tenor saxophonist Odean Pope, percussionist Robert Kenyatta, and drummer Sherman Ferguson were his mentors. James, developed and became a member of Philadelphia’s adventurous musical front during the 1970s and 80s and was also associated with artists like Byard Lancaster, The Visitors, Sounds Of Liberation, Khan Jamal and Monnette Sudler. He is featured on many of the classic recordings from this community including, Khan Jamal Creative Art Ensemble’s 1972 recording, Drum Dance To The Motherland, Sounds Of Liberation’s 1972, self-titled debut album, Most important however, is his own first album as a leader, the Cadence Jazz Records’ 1983 release, "Inner Heat." Drummer, percussionist and composer, Dwight James will be our next guest artist in the Mysterious Traveler Concert Series. PJP spoke with Dwight James, about his music, approach and the new project that he will reveal in the Mysterious Traveler Concert Series. Dwight James: I have always been interested in musical styles, instrumentation and culture from various continents. This interest has directed me toward learning how to create combinations of cultural rhythms; poly, or straight with the use of exotic drums and percussion instruments from these continents. The development of my creative approach, stems from my research on early jazz drummers. The late Sonny Greer who worked as a drummer with The Duke Ellington Orchestra, used a large variety of percussion instruments in his kit. There were several other jazz drummers using the same approach during the early 20th century. 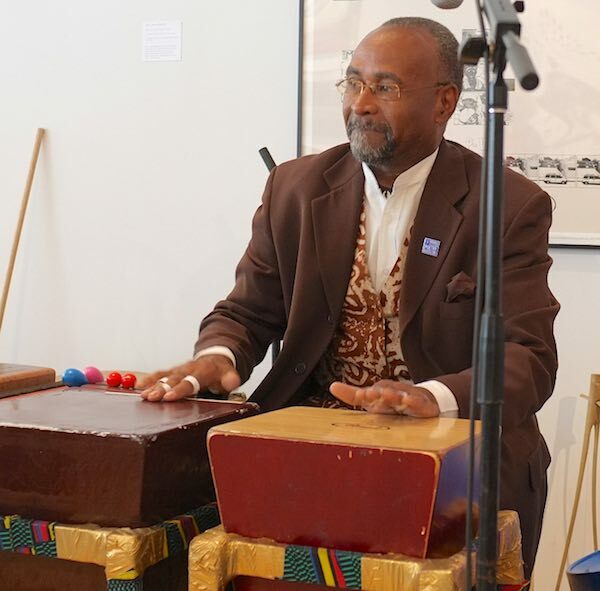 Dwight James: I will be presenting to some and introducing to others, tones, rhythmic notations and pulse using exotic drums and percussion instruments. [audience participation will be encouraged] I will also take the audience on a journey back to man's first drum and the audience will have the opportunity to see the creator of some of the percussion instruments being played. PJP: Why is this theme/concept so important? Can you explain your process and the steps that led to this performance? Dwight James: This theme/concept is important for musicians to know, Percussion Instruments are the largest family of instruments known to man and can be found in all music, cultures and countries since Biblical period. The process and steps that will lead to this performance are, collecting various instruments from different continents, studying the culture, origin, construction and method of play. I will take musical steps to combine the rhythmic tones and sounds into jazz compositions. Dwight James: I teach drumming to young people and we share ideas. I take different classes in music, attend lectures, study with musicians from various nations, and I experiment with new sounds using modern technology. Dwight James: We all hear music, but the understanding of what the artist and the music are doing, comes when you LISTEN closley to music. There is a message and a story in all jazz compositions. It takes more than just the ears to hear music. The mind and heart also have to be involved in order for you to enjoy music. Again, I hear music, but am I LISTENING? PJP: Since this concert is a part of the Coltrane Celebration, can you describe the enduring influence of John Coltrane and his music? Why is he still relevant and important? I never meet John Coltrane, but I saw him a couple of times when I was a teenager, just starting out in music. His influence will always be present here in Philadelphia. I feel that there was a sense of spirituality in his home when he was growing up. His creativity progressed to another level once finding another voice on tenor saxophone. His approach to jazz using self expression gave him a sound no one else has ever heard. His association with other masters of music, like Miles Davis, Cannonball Adderley, Thelonious Monk, Dizzy Gillespie, etc, helped him to decide what his music is going to sound like, how he was going to compose his work and approach his musicians with these ideas. As he worked with others, and employed other musicians, John Coltrane's music progressed to a higher level. His impact here in Philadelphia was so great that, once you heard him, you never forgot that sound, or the person. I experienced that impact when I performed with his cousins by marriage, Earl & Carl Grubbs aka The Visitors. You could hear that they did study with him. John Coltrane sometimes created his compositions with many changes which brought on different moods and styles. He took Bebop and Swing and bent them little to match what he was feeling and hearing. I feel that he looked to the Creator as being the source for his creativity, for most of his life. The profound effect he had on musicians here was his music as well as his presence and leaving a legacy to want to always play John Coltrane's music because all of it was different, aggressive, soothing, swinging and powerful. His music will live and be played forever as we always remember "The Trane." PJP: During your erformance, you alsoplanned on performing some music by the legendary Philadelphia vibraphonist, Khan Jamal. Tell us about your relationship with him? Khan Jamal, I could be here for a long time talking about him because Khan Jamal and I have a friendship that started before becoming partners in music. We meet in high school. Five years after high school we meet again and he asked me, "Dwight, are you still playing drums?" That began the 35 plus years that I worked and recorded with him. The vibraphones were only an instrument in the percusson section of the orchestra, or a percussion ensemble until jazz artists brought it to the forefront of jazz music as a lead instrument. He took the styles of some of those before him, and the history of African balaphones, and rolled them into his own style of approaching the instrument. His onward direction of the avant-garde to the soft tones of "Body & Soul" brought his artistry climbing the ladder to be considered by Downbeat Magazine as, "Talent Deserving Wider Recognition." He utilized the vibraphones based on the African origin. His polyrhythmic style and modal characteristics would at times match the drummer's strokes and patterns cleanly. His work here in Philadelphia as an educator has fulfilled the musical hearts of up and coming musicians. One of whom I was told recently by Clef Club education director, Lovett Hines, was an 18 year vibe player who only wants to play Khan Jamal's music. Dwight James: I love Jazz., I love playing this music. I love listening to it. The art of creating and exploring [improvisation], the history... I just love this music. I can't think of any other music I would want to play. 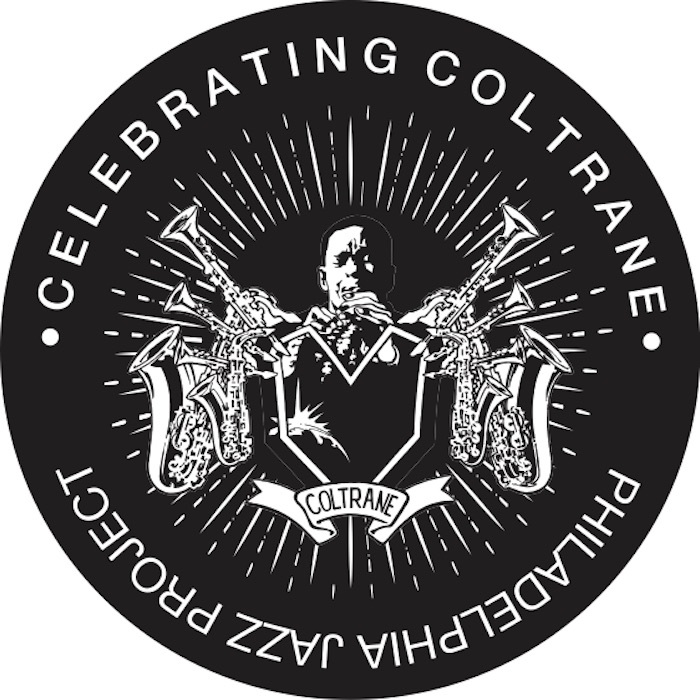 This concert is also a presentation of Celebrating Coltrane 2017 in collaboration with The Free Library of Philadelphia, WRTI, PhillyCAM, WPPM, Fairmount Park Conservancy, Philadelphia Parks & Recreation, South Jazz Cafe, Rittenhouse Soundworks and Jazz Near You.